Recent posts have touched on various aspects of the 'gift and loan back' arrangement. Recently we had a situation where historically a gift and loan back arrangement had been entered into, however the provisions of the Tax Act under subdivision EA had been ignored. While there has been some significant dilution of the circumstances where subdivision EA will apply given the Tax Office’s approach to unpaid present entitlements, in the situation we were looking at it remained potentially relevant. 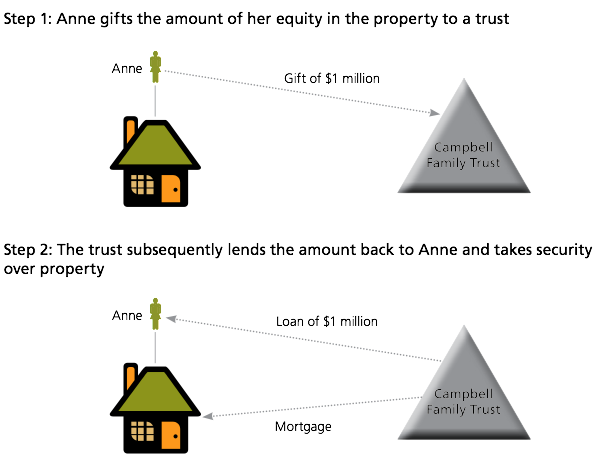 In particular, the second 'tranche' of the gift and loan back arrangement involving a loan out of a trust was problematic because at the time the loan was made, there was an unpaid distribution to a corporate beneficiary. We are working with the relevant adviser to determine the most appropriate approach moving forward, however the example was a timely reminder that in any structuring exercise, it is critical to consider all potential transaction costs and in particular those that are not immediately obvious.